Mission: Restore’s partner Tanzania Rural Health Movement (TRHM) has recently joined forces with MakeSafe International and with the Nomadicals in building out a new project: ONE-Team. MakeSafe International will assist Trek Medics International and TRHM with the establishment of EMS systems and expanding their reach into more rural communities. 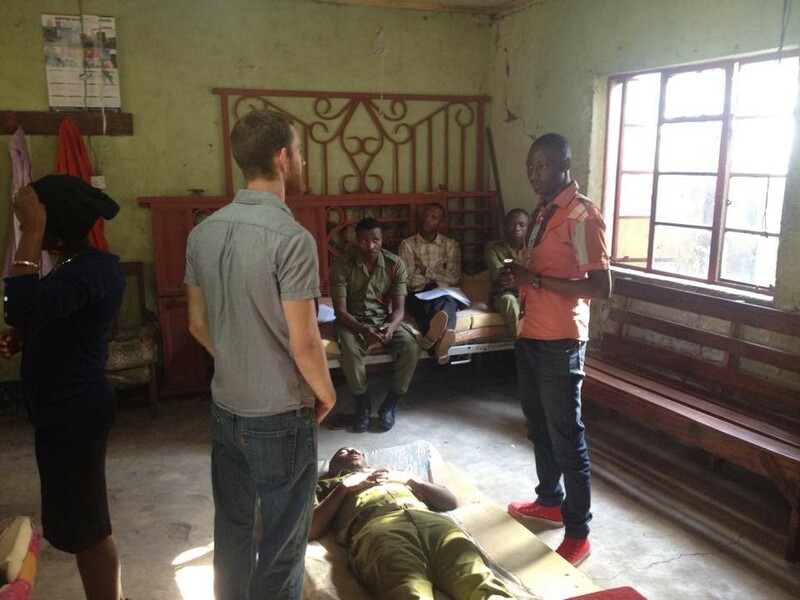 Their team is working towards building a long-term curriculum for emergency care trainings. ONE-Team is an exciting project that Tanzania Rural Health Movement (TRHM) is launching this fall. MakeSafe International and The Nomadical’s hope to mirror TRHM’s Beacon dispatch and emergency response system with a focus on pre-natal care emergency obstetrical management. With an ALL-FEMALE emergency response team, these local care providers are designated to respond and aid fellow women in need of pre-natal emergency treatment. Dr. Daniel Gragert, a practicing OBGYN (Obstetrician & Gynecologist) and Health Policy & Medical Data Analytics expert for The Nomadicals explained that the most common cause of death for pregnant women is postpartum hemorrhage. While this can be easily resolved with an affordable medication based treatment (misoprostol), many women do not have access to the drug and struggle to reach hospitals and clinics in time, largely due to travel time and distance. First responders will learn how to react to pre-natal emergencies, will be taught how to respond to postpartum hemorrhaging with the misoprostol medication, and will learn how to assist in emergency births. Though acting as midwives is not ONE-Team’s focus for first-responders, Dr. Gragert hopes to inform first responders on how to act upon a variety of emergency situations, births included. To learn more about the leading cause of maternal death in low income countries: postpartum hemorrhage, and the treatment used to reduce harm: misoprostol, check out WHO’s article here! Mission: Restore is looking forward to providing trainings and workshops to Tanzania Rural Health Movement’s emergency response teams, and applaud the collaborative efforts between MakeSafe International and the Nomadicals to provide quality emergency healthcare treatment to our Mwanza community.